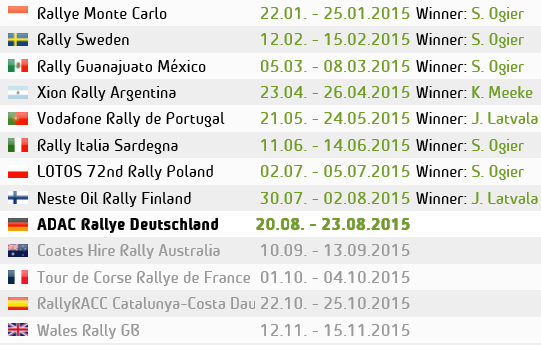 Mikko Hirvonen has taken his first victory for Citroen and his 15th WRC career win. 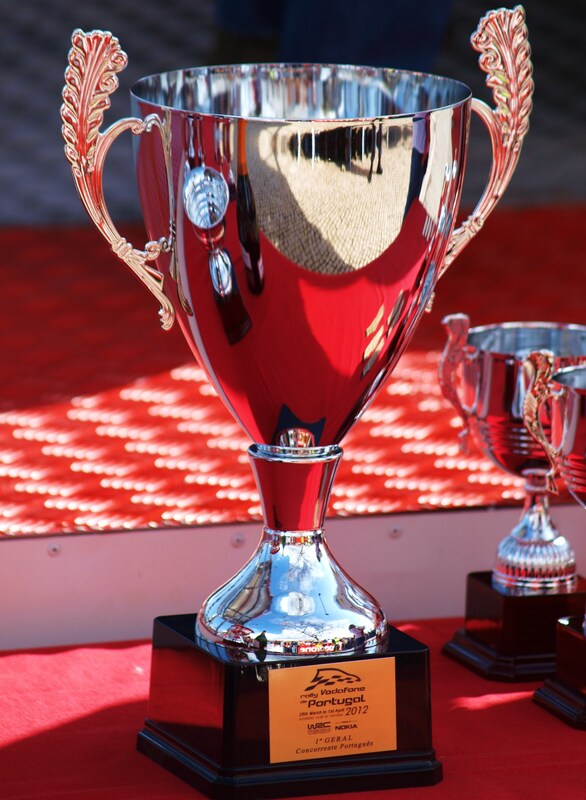 The Flying fin finished 1 minute 51.8 seconds ahead of Mads Ostberg who equaled his best ever finish in WRC. Ending Rally Portugal in 3rd place, and taking his best ever WRC Result, and who becomes the youngest Driver to take a podium place, is Evgeny Novikov. It was a tough rally, On day 1 the rally kicked off on Thursday evening with a super special in Lisbon and then 3 Night stages on gravel. On SS3 Loeb crashed and rolled, damaging the roll cage meaning he could not restart. On Day 2, the weather turned Horrid, as the stages were flooded with Rain, Fog, Mud and Ruts. Drivers suffered badly. In the Morning many of the front runners also retired. It was certainly a day to forget for Ford, as while leading a one-two, Fords Jari Matti Latvala Hit a rock and broke the suspension. Then Petter Solberg stopped and retired. Handing the lead to Citroens Mikko Hirvonen. But by the afternoon the conditions were so bad, that organisers decided to Cancel the whole of the afternoon loop. On Day 3 Hirvonen extended his lead over 2nd placed Ostberg. Fords Petter Solberg put in some unbeatable stage times, showing what could have been, and climbed back up to 4th place, only to have power Steering problems on the final stage of the day and dropped down to 5th just 19 seconds behind Nasser Al-Attiyah. The Final day was just about Hirvonen getting to the end and doing what many others were unable to do, and that was make it to the finish. And that he did. 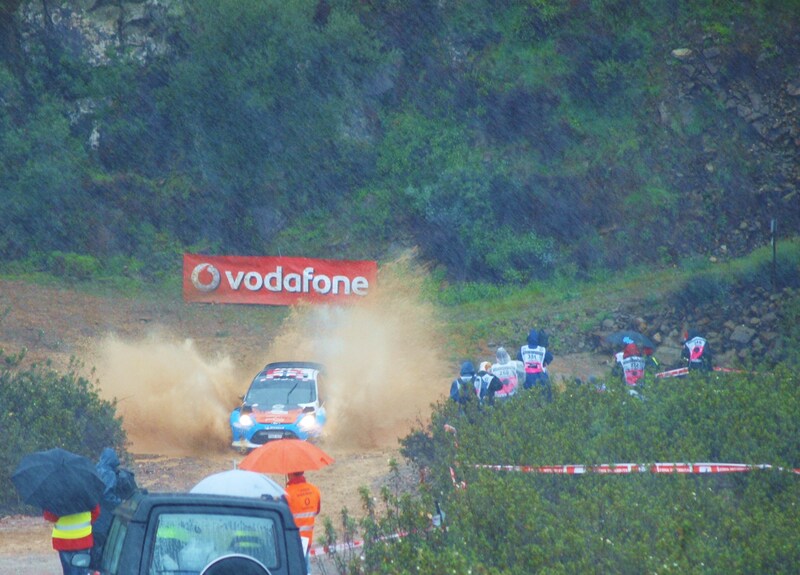 The Fin survived the conditions to take the win at Rally de Portugal 2012. 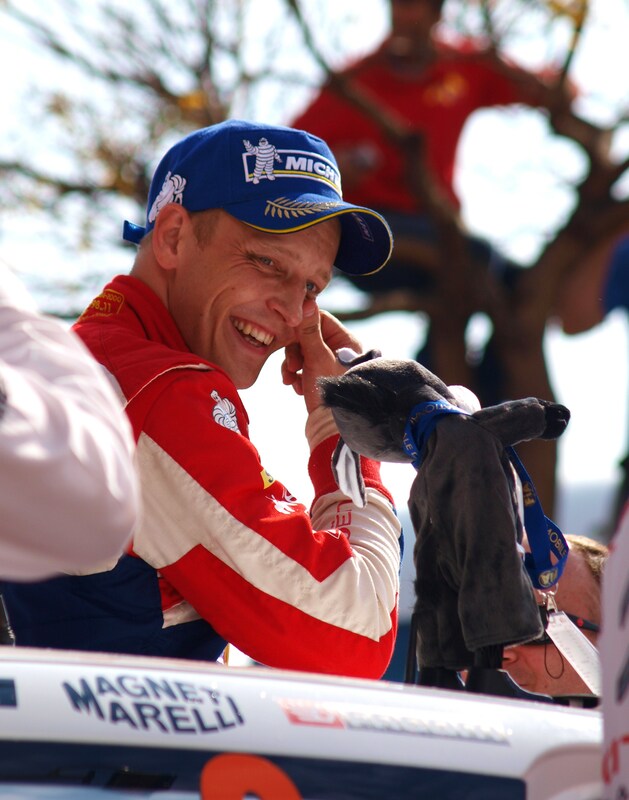 Talking at the end of the rally Hirvonen said, “It was a very difficult rally, it’s been the longest rally I’ve ever had. It feels good now, really really good. we did exactly what we had to be done. it was really tricky on Friday, I just focused my mind. I did it for myself and the team. It was worth it. very difficult, but not a single problem. Ostberg had a few problems with his Fiesta on the final day, but made it to the end and equaled his best ever finish of 2nd (finished 2nd on Rally sweden in 2011) “I’m very happy with my position. 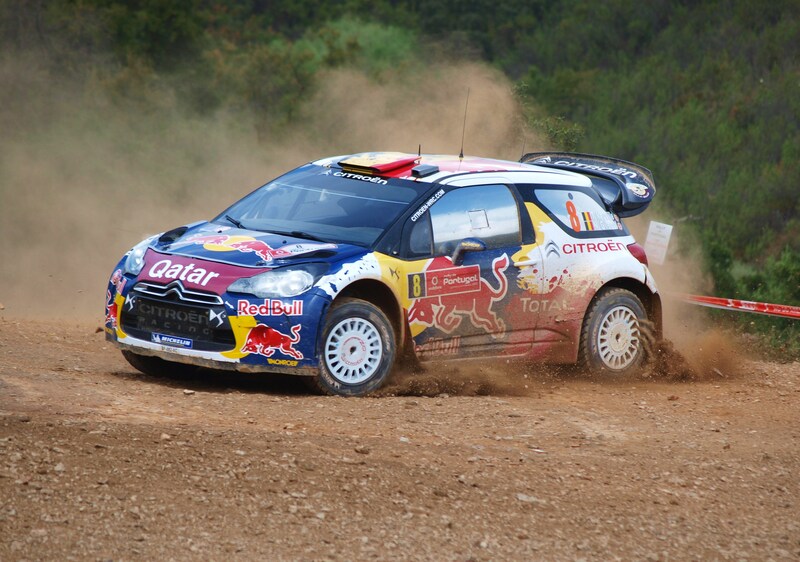 The whole rally was almost settled on Friday with the difficult conditions. It ended up being a very good week for us. It’s been really hard work. i’m glad to have anther 2nd position. Mikko Had had control over us all weekend. Hopefully we can take something off him later this year. Taking the 3 top spots and the bonus points on the final Power Stage were Dani Sordo, who after setting some very impressive times on Friday morning took the 3 bonus points and was fastest. 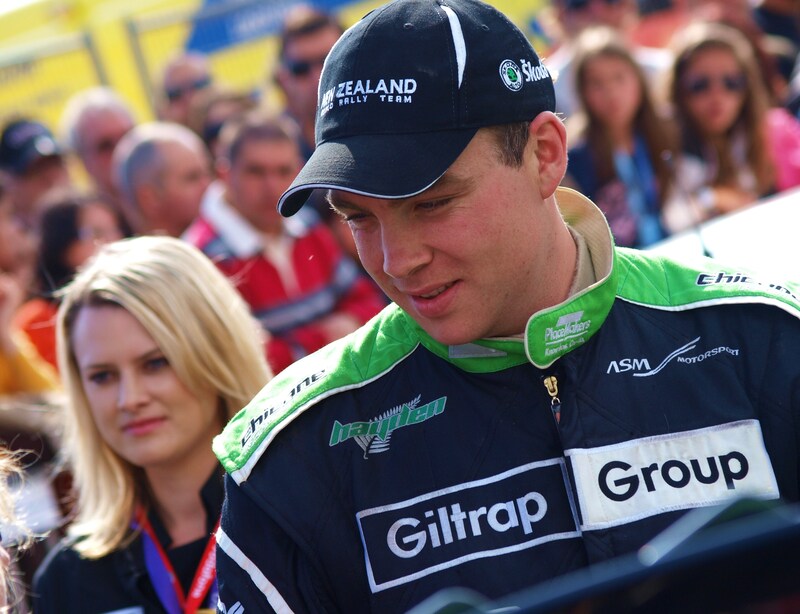 Ford’s Jari-Matti Latvala at least brought home some points by going 2nd fastest, with Ott Tanak 3rd. Hirvonen leads Championship with 75point, over Seb Loeb 2nd with 66. Petter Solberg is 3rd in driver’s championship with 59 points.